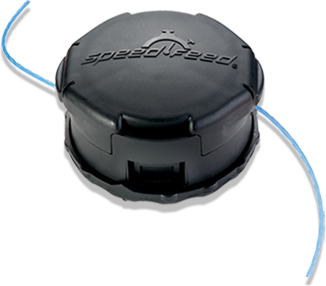 The Speed-Feed® trimmer head is the fastest loading bump-to-advance style head on the market. In fact, it can be reloaded without disassembly in 30 seconds or less - there is no need to press in stiff tabs or unlock covers just to re-load line. 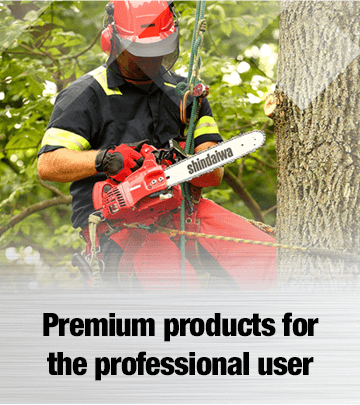 Shindaiwa’s Landscaper Fleet Program rewards your commitment to Shindaiwa quality with deep product discounts and “no-hassle” financing. Our flexible program allow you to start saving money with a low initial purchase. With two tiers of discounts you will save more as you bundle your purchases. To support our confidence in our products, we offer a 5-year consumer warranty and 2-year commercial warranty. We’re so positive you will be happy with your Shindaiwa purchase, we guarantee you will love it. We offer a no-questions-asked, 7-day money-back guarantee on all Shindaiwa products.